Looking for a home to make your own? This is it! Spacious 3 BR/3 BA home in the Mountain Community of Bent Tree with the feel of a tree house, but access to great amenities. On the main floor, enjoy the Great Room with a two story rock fireplace, large Sun Room, Dining Room with a small Den next to it, Kitchen and Full Bath. Relax outside on any of the three decks (2 main level/1 lower level). 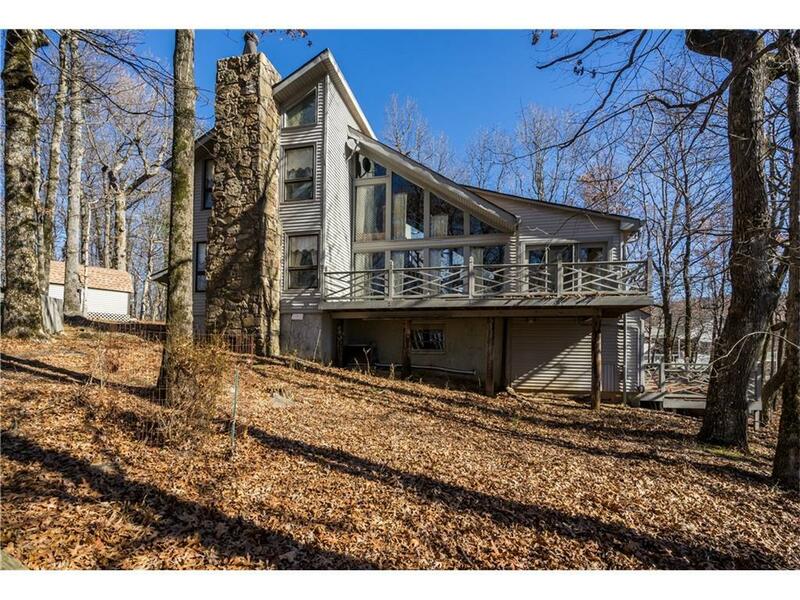 Property features a hard to find level driveway in the mountains. Enjoy your garden year-round between the Azaleas, Rhododendrons, Hydrangeas and the addition of your favorites.